VGS English has released a video demonstrating how to use the PlayStation 4’s amazing controller on your PC, with the use of one wonderful app. 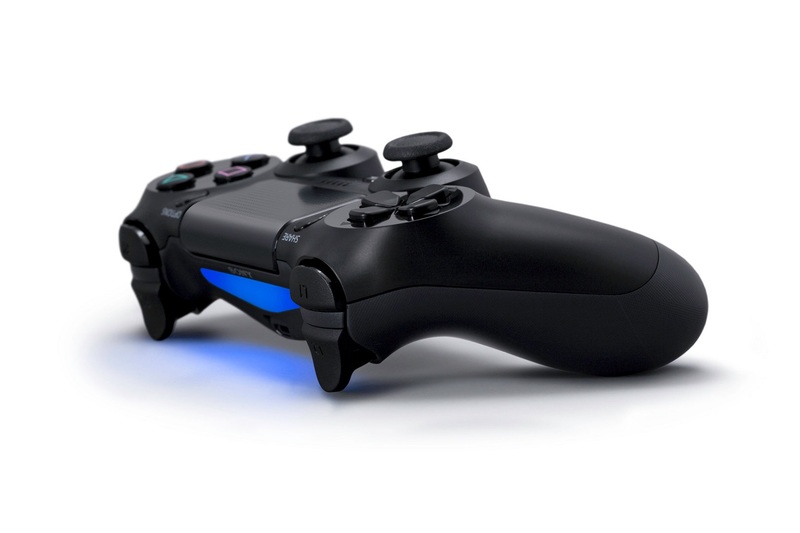 The Dualshock 4 is certainly one of the best controllers available, and the truth is that no matter how advantageous a mouse & keyboard combo might be most of the time, some games are better with a controller. No matter how used PC gamers are to their own input devices, once you get used to using a controller some experiences will indeed benefit and enhance greatly. The Xbox One controller is already being supported natively wired, and the upcoming dongle to be released by Microsoft alongside Windows 10 will allow the controller wireless support as well. Given that most games have support for the Xbox mappings the Xbox One controller does seem more appropriate, but hopefully developers will start mapping the DualShock 4 pretty soon. Having proper prompts displayed is always better. The post How to Use the DualShock 4 Controller on Your PC with one Awesome App by Archie Paras appeared first on WCCFtech.